October 12, 2018 — Clean air and water are important to everyone, no matter where they live or what their political views might be. Here in New Mexico, we have challenges with drought, climate change, public lands, and even energy development. Environment issues also dovetail with the economy and public health. And yet, most candidates don’t talk about the environment, drought, water or even the resilience of agriculture in the state as the region warms and water supplies tighten. 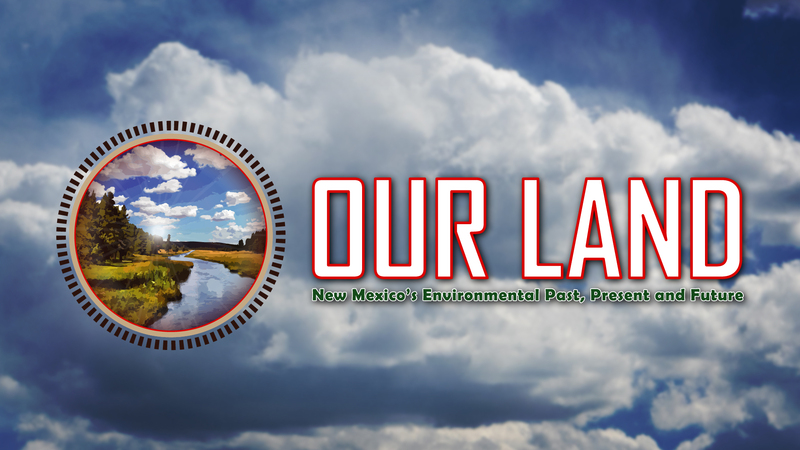 On Our Land this month, Correspondent Laura Paskus talks about where the environment fits into this year’s election with Lonna Atkeson, a professor in the Political Science Department at the University of New Mexico, and Adrian Oglesby, director of the Utton Transboundary Resources Center at UNM’s School of Law. Why don’t most candidates talk about the environment, unless they’re pressed to do so, and how much does the environment matter to voters? And what will New Mexico’s next governor, and the 2019 New Mexico Legislature, need to address when it comes to water, the environment, and state agencies right off the bat in the new year?